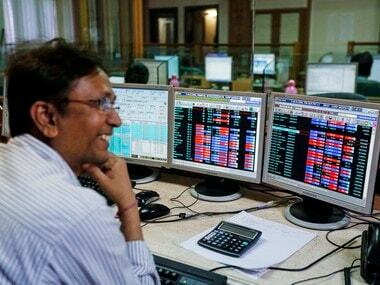 Mumbai: Markets continued their record-setting streak for yet another session today with both the Sensex and Nifty ending at lifetime highs as investors cheered the early arrival of monsoon. 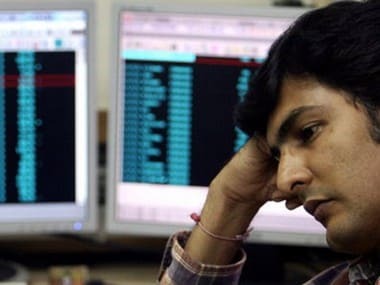 The BSE Sensex gained over 50 points to end at a new peak of 31,159.40, while the broader Nifty spurted almost 20 points to finish at 9,624.55. Monsoon rains hit Kerala and the North East today, two days before the normal onset date, boosting optimism about a rebound in the rural economy. 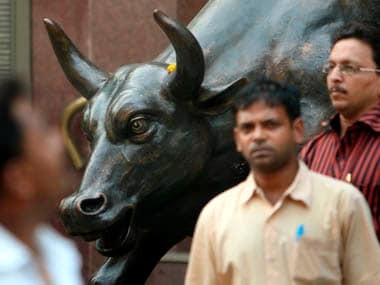 The BSE 30-share Sensex resumed higher at 31,111.73 and weathered bouts of volatility to touch a new all-time intra-day high of 31,220.38, surpassing its previous record of 31,214.39, reached in yesterday's trade. 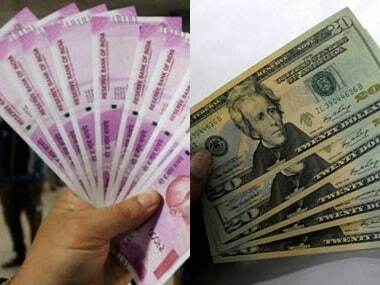 It shed some gains on profit-booking and settled at 31,159.40, up 50.12 points, or 0.16 percent. 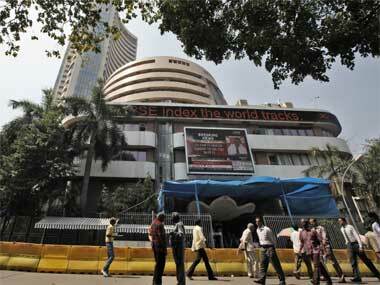 The Sensex surpassed its previous record closing of 31,109.28 hit yesterday. In four days, the index has gained 857.76 points. Similarly, the broader 50-issue NSE Nifty after shuttling between 9,635.30 and 9,581.20, settled at 9,624.55, up 19.65 points, or 0.20 percent. It broke its previous record closing of 9,604.90, hit yesterday.